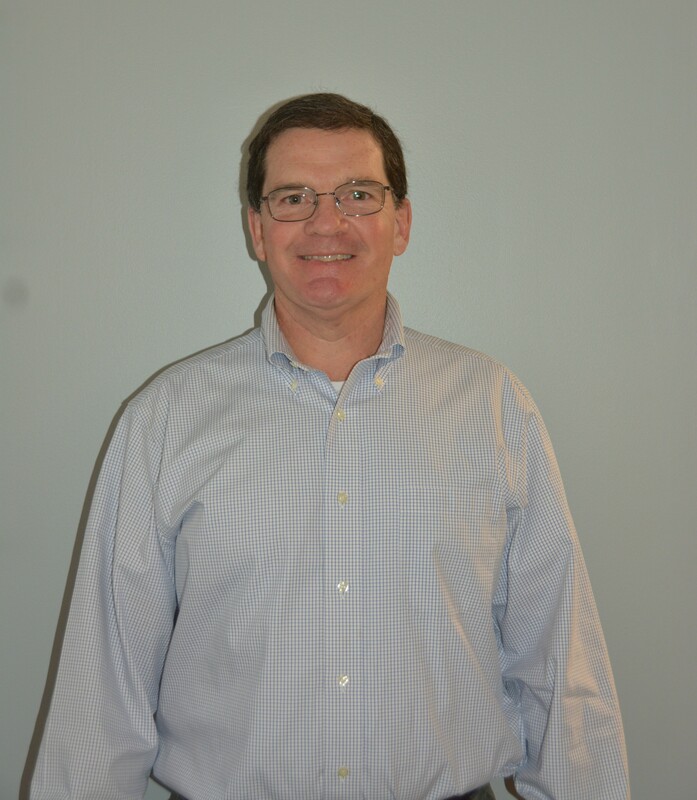 Kenneth Clark Company is proud to welcome Doug Clark to our growing company! Surprisingly, there is no family relation… but what a great fit! He joins our team as the new Director of Accounting and HR. He is already taking our accounting team to new heights and is rebuilding our HR Department from the ground up. We are sure Zin is happy to welcome our dog-loving new Co-worker with a million smiles alongside the rest of us here at Kenneth Clark. We look forward to the new direction and contributions that Doug will add to our company. Be sure to stay tuned for more updates in our next blog!